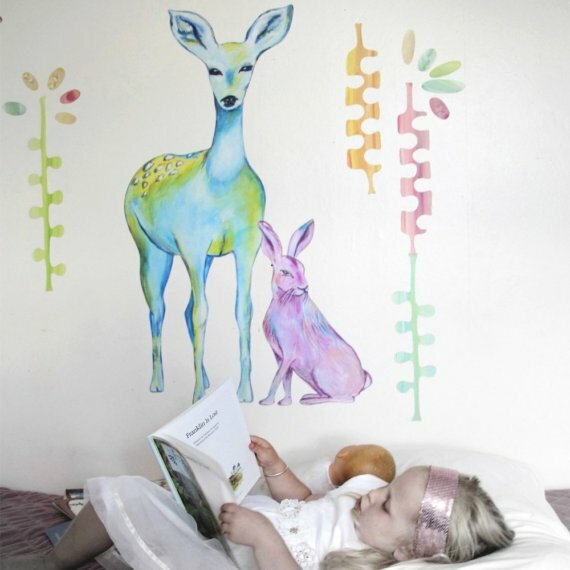 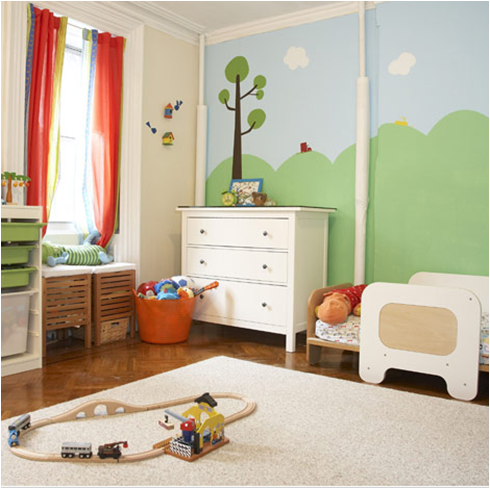 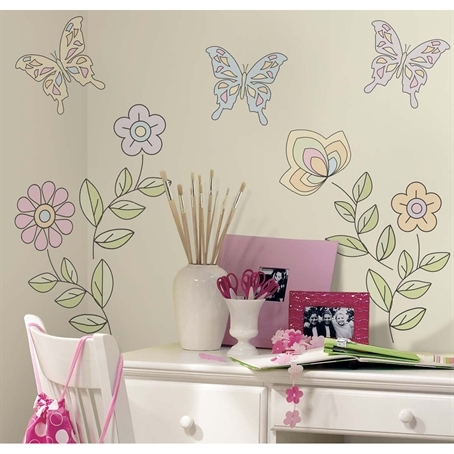 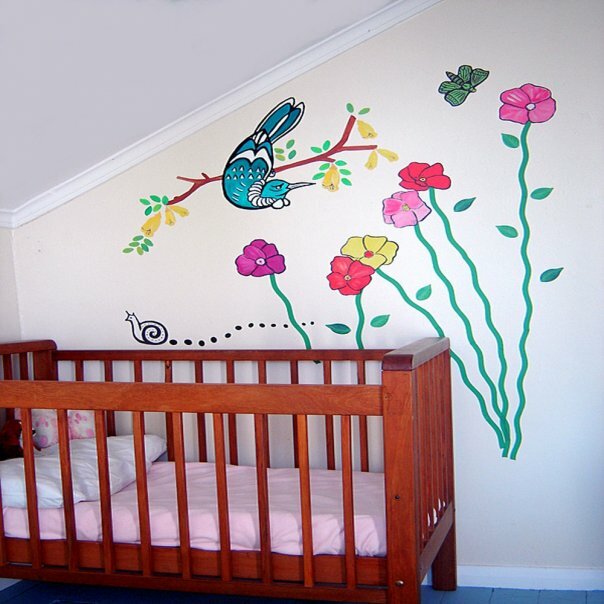 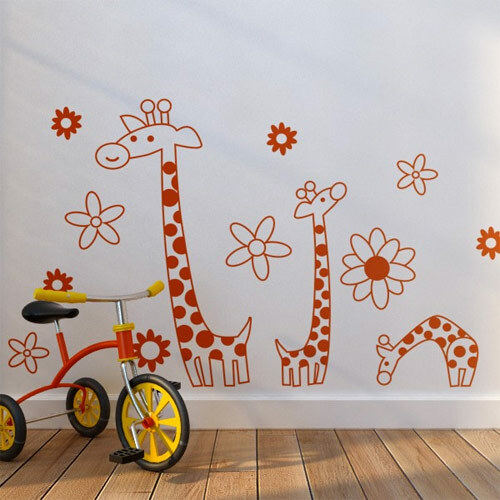 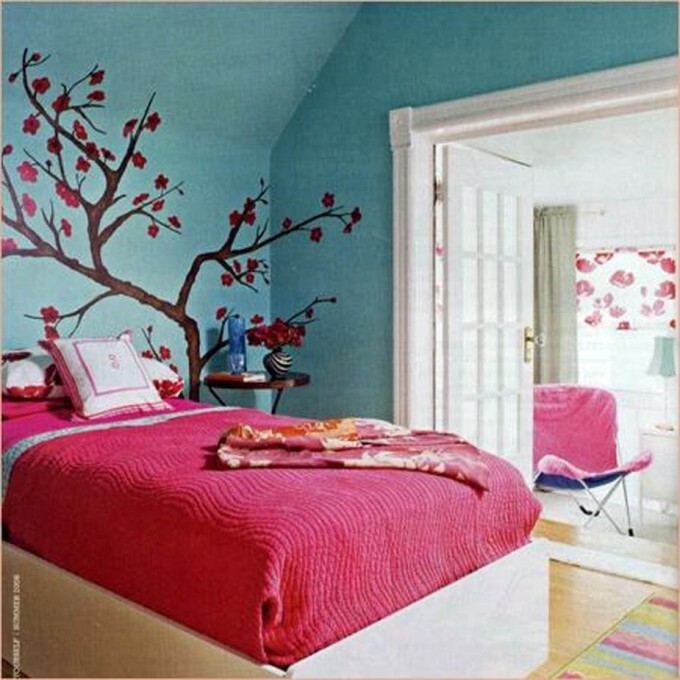 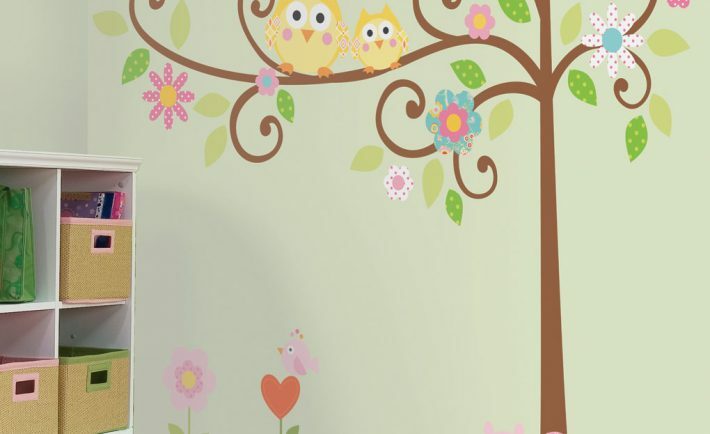 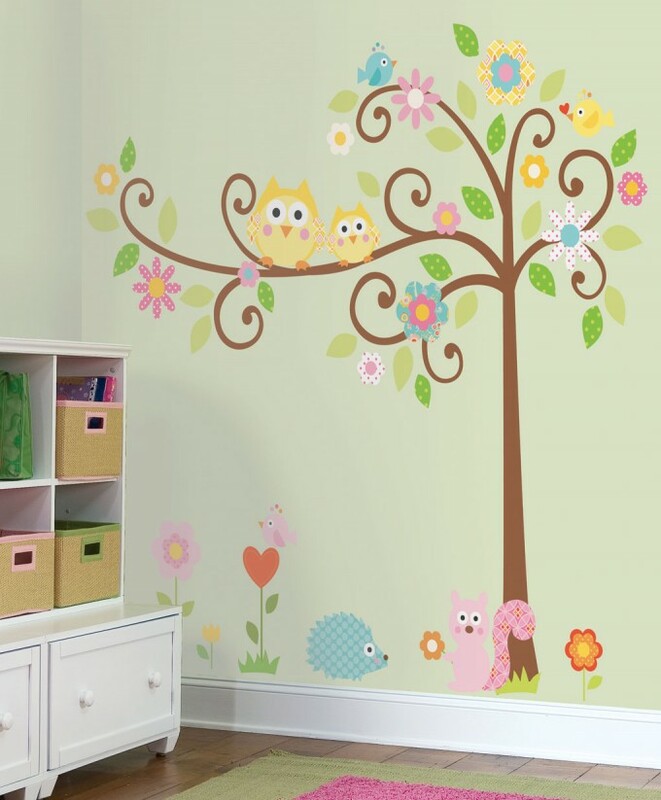 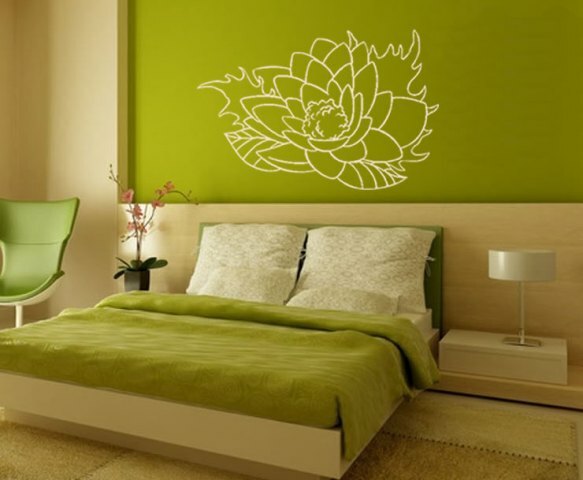 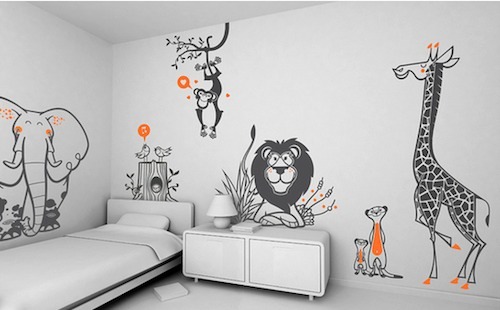 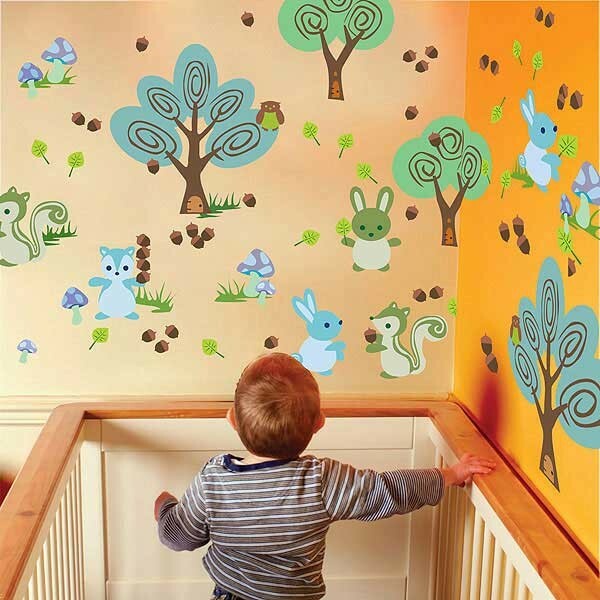 Wall stickers are a great way to add a bit of flair and a personal feel to your room, without the hassles and permanency of painting or drawn art. 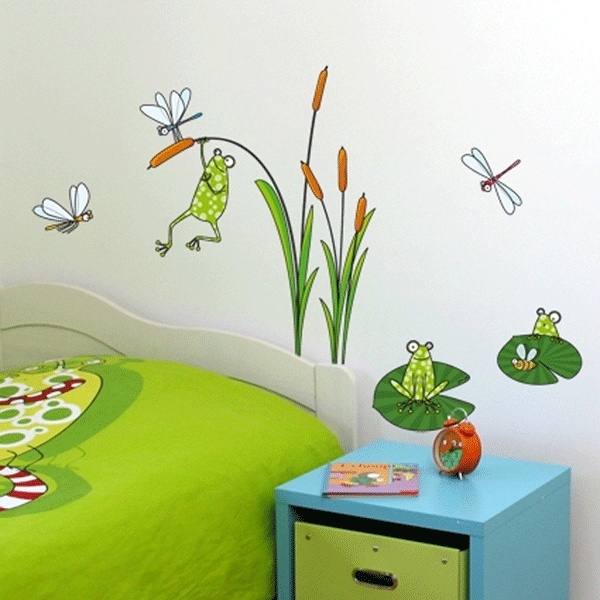 Wall stickers are inexpensive, and easy to apply to a wall, and if you decide to change the visual style for the room, it’s easy to change. 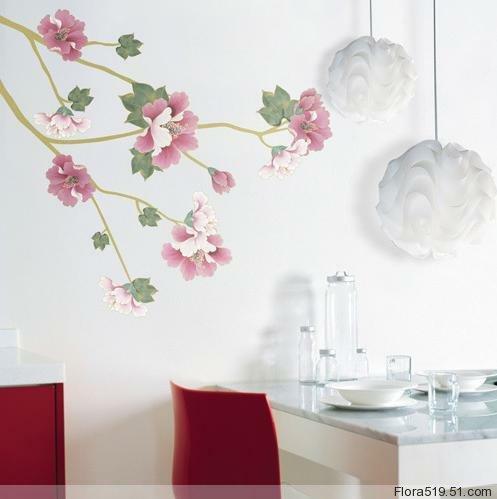 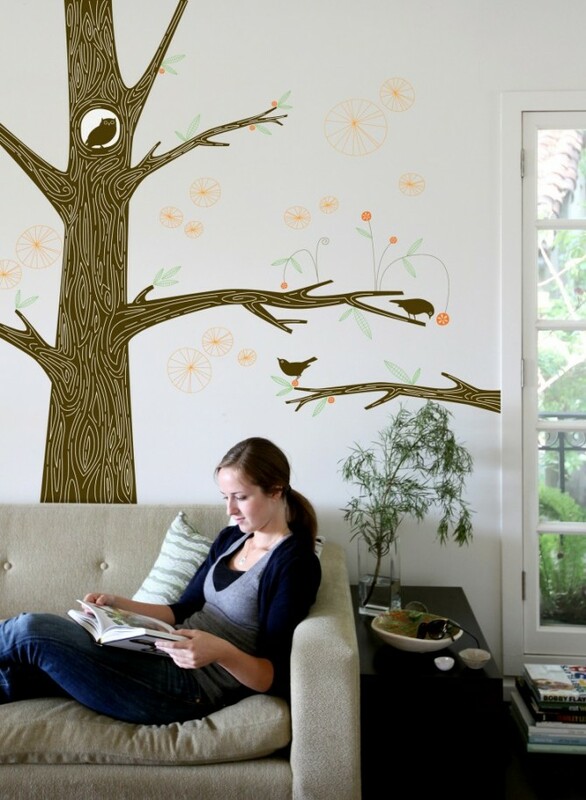 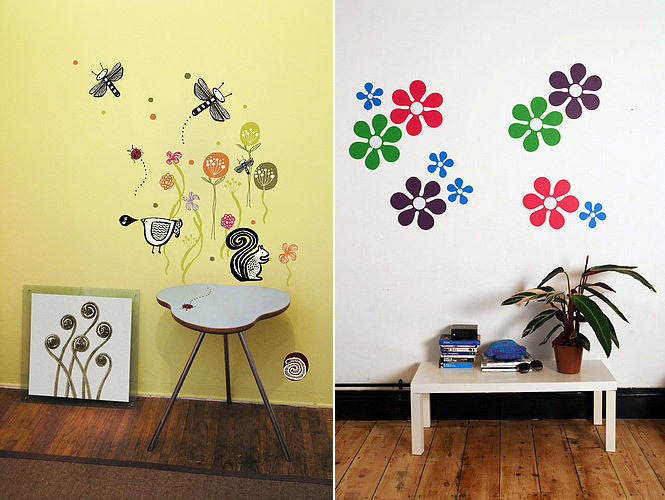 One of the best types of wall stickers are nature wall stickers. 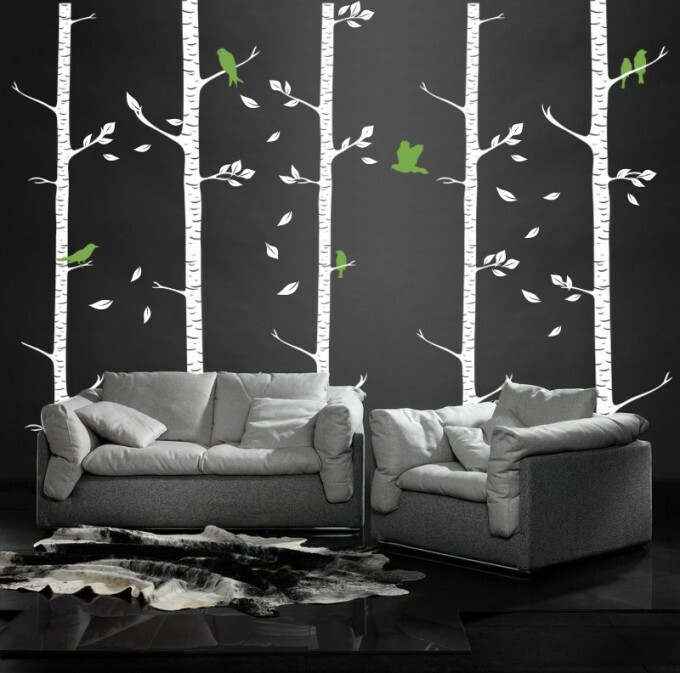 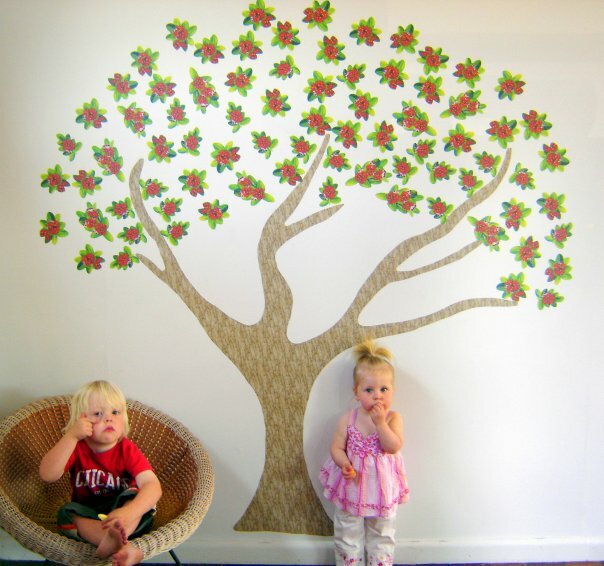 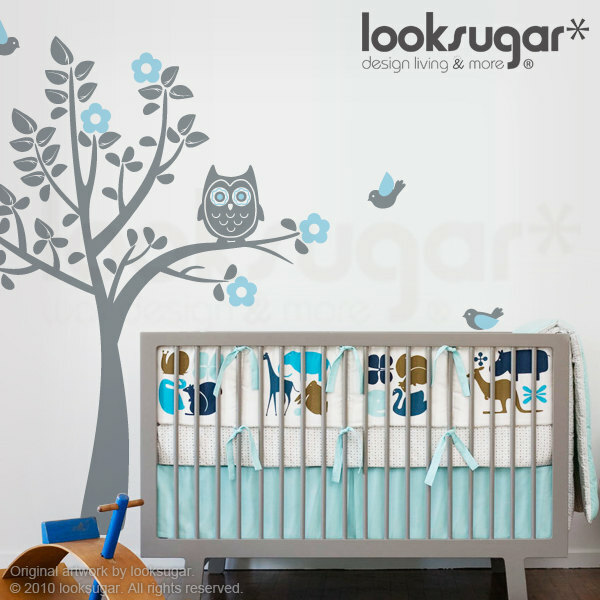 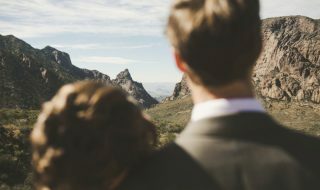 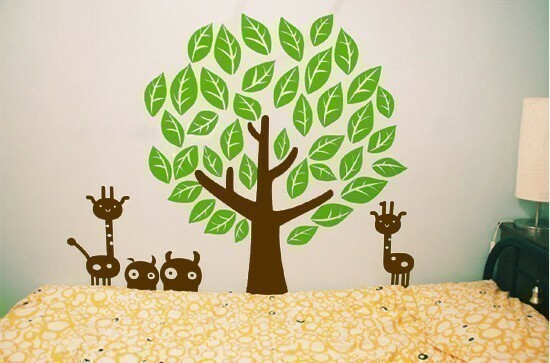 You can use some pre-made stickers or custom stickers and find the best nature scene to add to your walls. 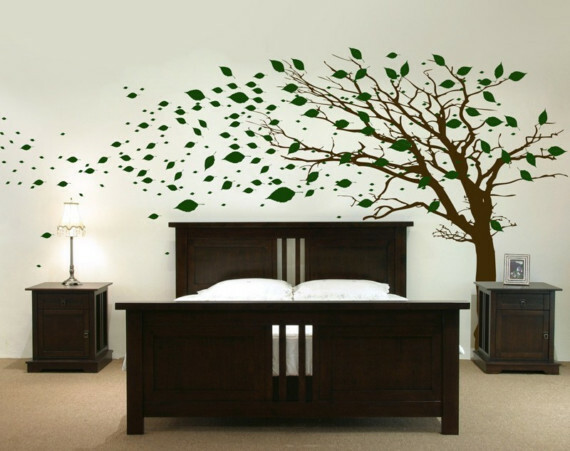 Eric Shafer is a creative media enthusiast from Chicago, IL. 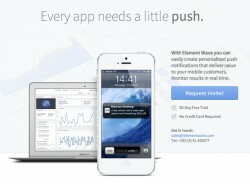 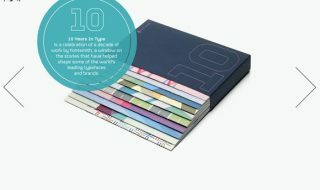 He works frequently in the fields of graphic design, web design, web development, programming, audio, music and computer graphics. 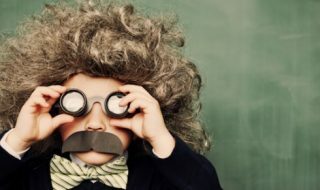 He is one of the founders of Presidia, an entrepreneurial team designed at empowering the creative media community. 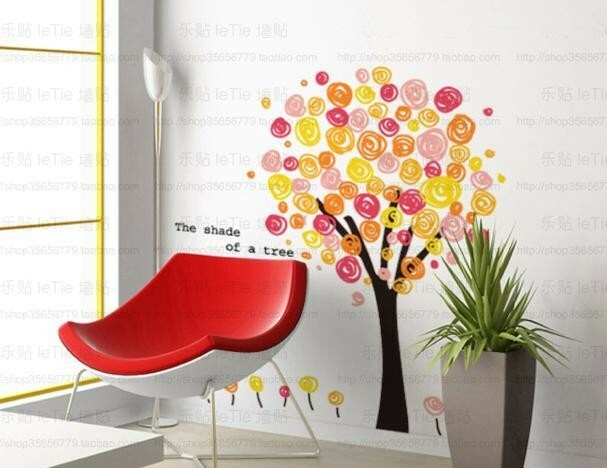 He is also one of the administration team members at CreativeFan.